Our Gym-Ja Warrior class is for boys and girls ages 7 and up who have mastered the basic Gym-Ja skills in the 1-hour boys/girls class. 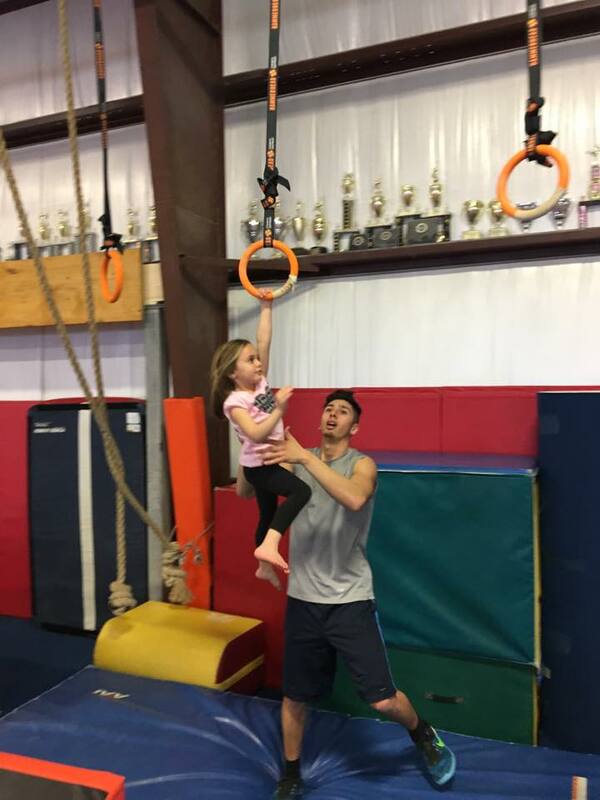 This class is Co-Ed and students must be able to get on the full-size apparatus and obstacles by themselves in order to participate. 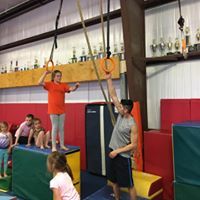 This class is based on the famous show American Ninja Warrior! 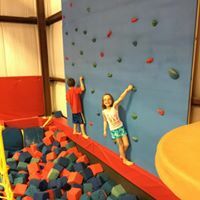 CCG offers traveling rings, a rock wall, a cargo net, trampoline work, a salmon ladder and devil steps as well as strength, conditioning and flexibility to enhance confidence in achieving each obstacle course. Our new Gym-Ja Warrior Competitive Team is by invitation only. It is for boys and girls ages 8 and up. Our Gym-Ja team trains on Sundays, year-round and competes in Ninja competitions all over New England. If you are interested in becoming a team member, please call or email and ask for coach David. 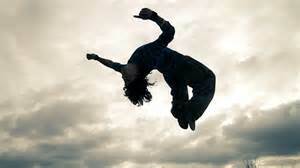 *If you are a competitive visiting Ninja who has competed in one of the Ninja leagues you may workout with our team. Please follow age requirements. Pricing $20 for 1 day/week; $35 for 2 days/week; $55 for 3 days/week (this includes the open gym). Pricing and discounts are for classes taken during the same week.